In January 2017, members of the Hillsborough County community and Bob Buckhorn, the mayor of Tampa, joined Iron Bow for the grand opening of a new call center. The state-of-the-art 24,000 square-foot facility is the result of a contract awarded in October 2016. 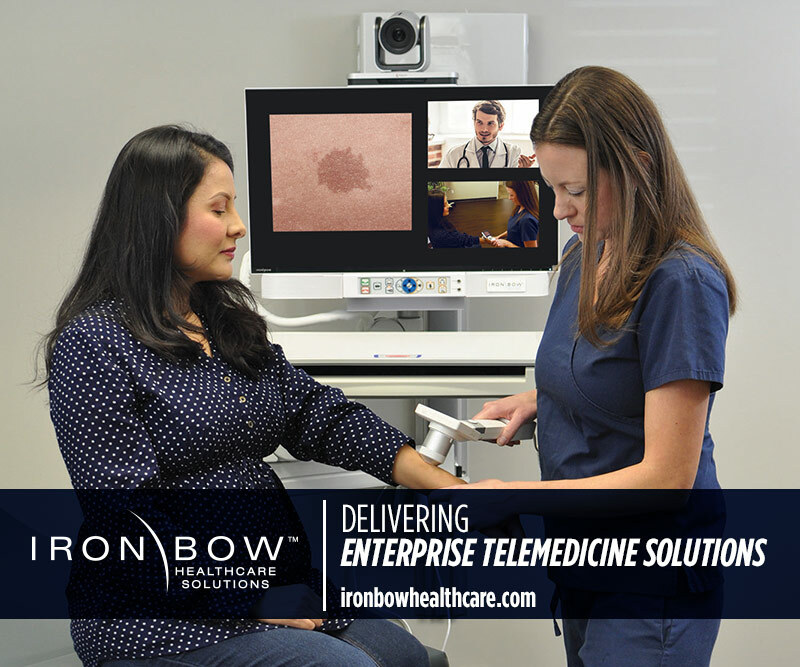 Iron Bow is looking forward to expanding the presence of telehealth in the Tampa area, thus driving ease-of-use in healthcare and prompting overall wellness. 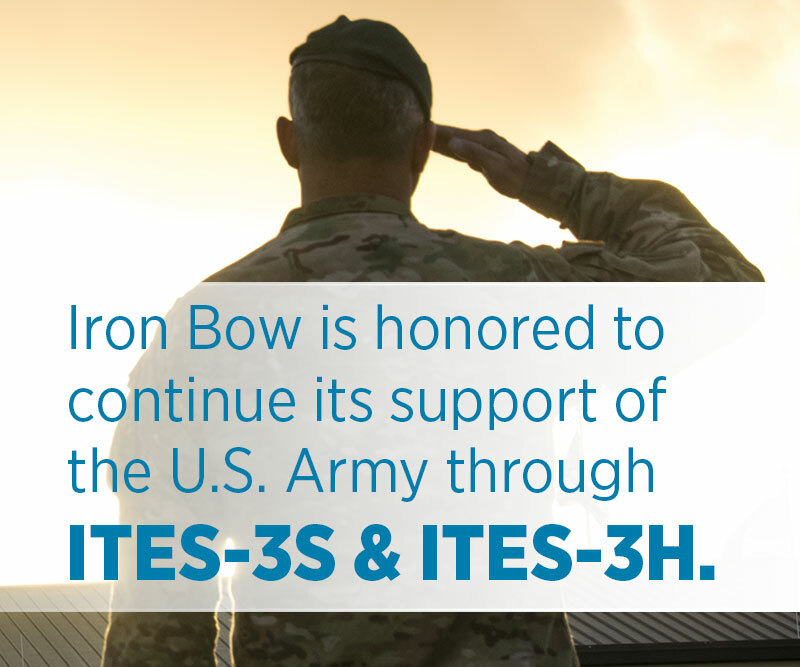 The opening represents growth in Iron Bow’s Service Select portfolio, which assists organizations in utilizing best-of-breed technologies to advance business goals while supporting operational goals of revenue growth, risk mitigation and reduced costs. Through this expanded portfolio, the facility operations include a comprehensive turnkey center, client service staffing and management, and network and systems infrastructure. The center is expected to add 40 more positions to its current 130, bringing the total to 170 new jobs added to the region. Furthermore, the Tampa Hillsborough Economic Development Corporation joined forces with Iron Bow to promote job postings and workforce training grants. Call centers are increasingly being brought back to the United States, but not in the way one would imagine. Businesses are still facing management challenges in running a call center directly, as it is not where their expertise lies. 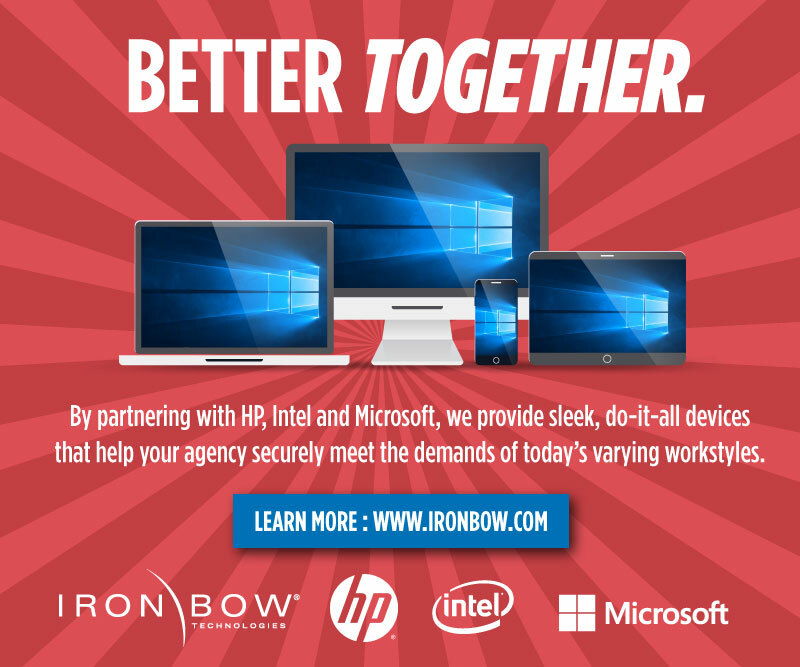 Companies like Iron Bow see the opportunity to alleviate this challenge, taking away the burden a call center brings with it in not only day-to-day operations, but also in technology and infrastructure, the “behind the scenes” of call center facilities. 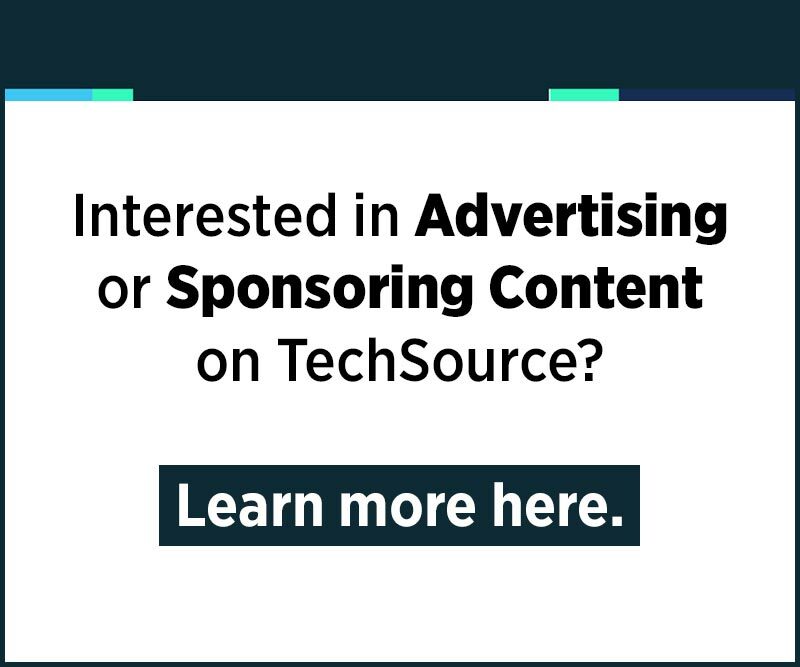 The trend of as-a-service offerings is a growing one, as it allows for organizations to focus on their core competencies, rather than spending extra time and money in areas they lack know-how. As-a-service call centers are a cost effective solution for organizations, allowing them to keep only the core expertise on staff and without requiring major investment in the facilities or technology that call centers require. This is not only a smart investment, but choosing call centers as-a-service lowers a business’ risk profile in a big way. Iron Bow supplied the customer, a health insurance provider, with the facility, network and IT equipment, as well as the ongoing management team, which includes HR, IT support staff and CSR agents. 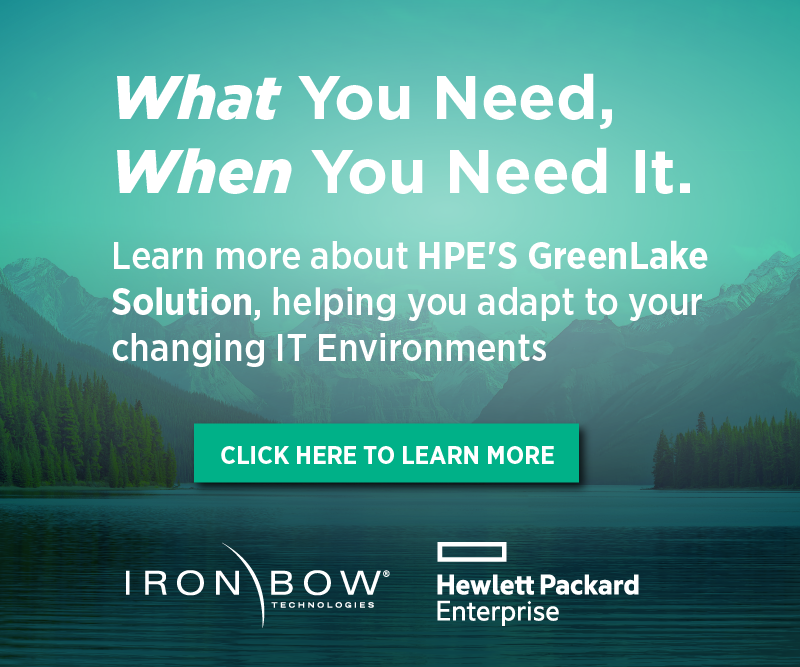 While Iron Bow is known for the technology it brings to the table, this opportunity represents both a portfolio expansion and transformation of the company’s business model. “We’re excited to create roots in a region that has a renowned reputation for great customer service and IT talent. As we expand into the Tampa Bay area, we look forward to getting involved and helping the region to flourish,” concluded Iron Bow President and CEO Rene LaVigne.